Researchers tested whether super-fine wool is a skin irritant, and here’s what they found. The Woolmark Company has some good news for those living with sensitive skin—and brands that sell wool. 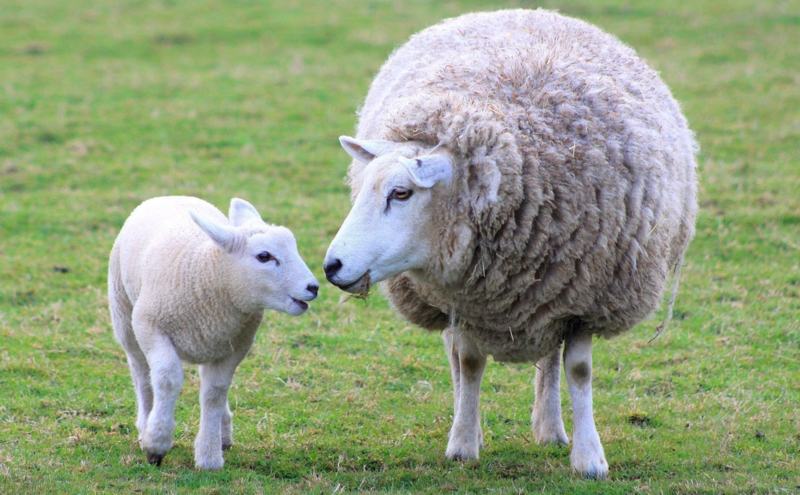 A study funded by the company was published in the “British Journal of Dermatology” in July that reported superfine Merino wool as therapeutic for the skin, offering natural relief for those with eczema. Researchers at the Murdoch Children’s Research Institute in Melbourne compared clothing made with superfine Merino wool base-layers to cotton clothing worn on 40 babies and young children under 3 years old with eczema. When children wore clothing with superfine Merino wool, they saw a reduction in their symptoms. In the study’s conclusion, researchers went as far as recommending the textile be added to the list of management guidelines for those living with eczema.